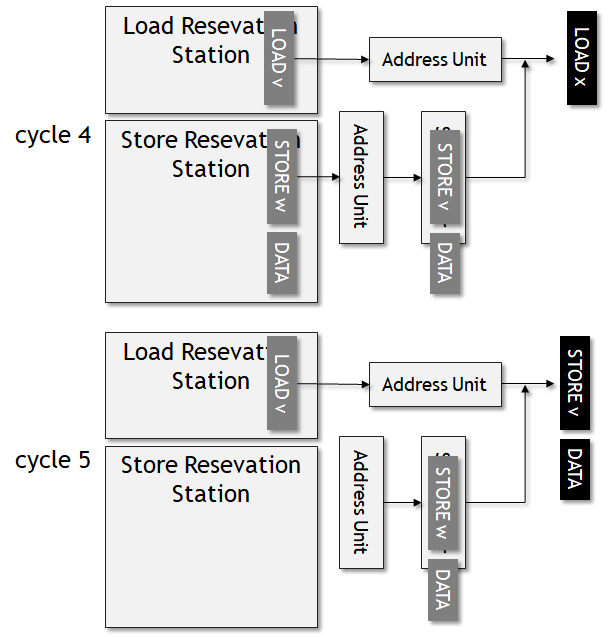 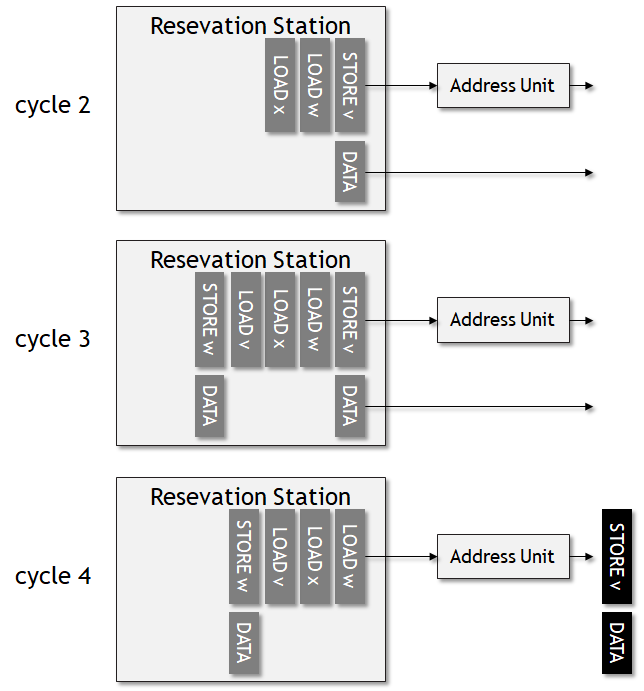 The Memory Disambiguator(MD) predicts which of the loads do not depend on an earlier store instruction. 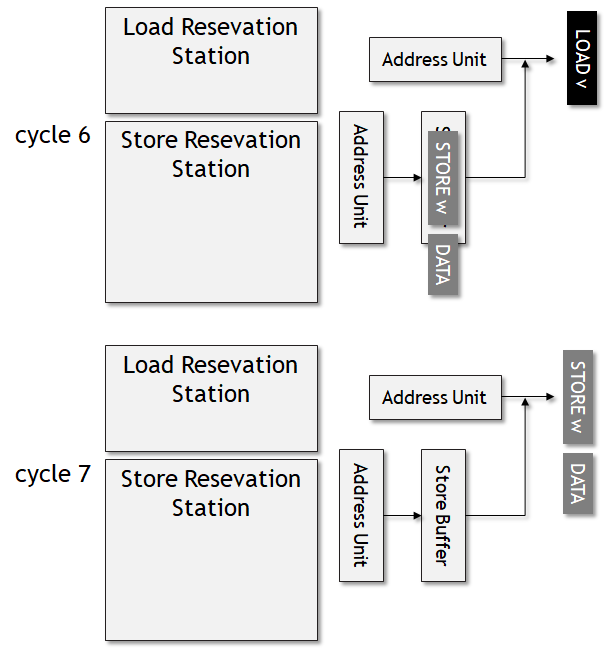 Such load(read) instructions are then speculatively executed to load data from L1 data cache, even when the address of the earlier store is not known, thus bypassing the Store instruction. 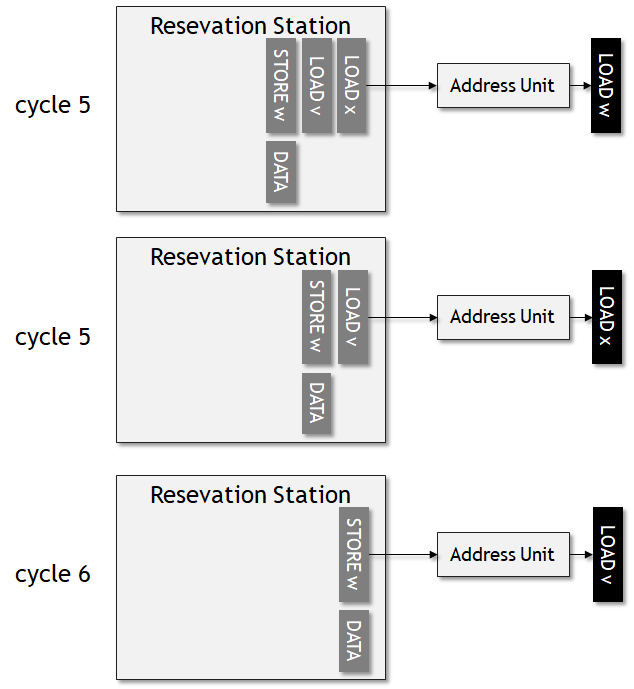 This adds to the overall performance by avoiding load latency. 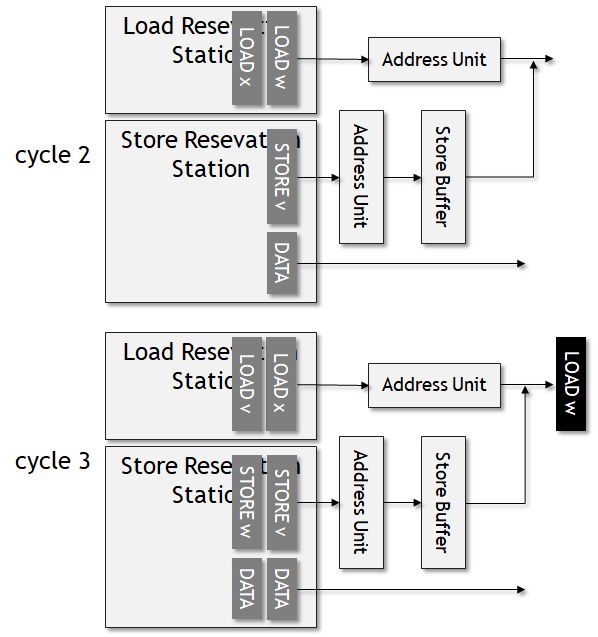 At the end, if the prediction was wrong and conflict between load(read) and store(write) instructions is detected, all instructions since (and including) the speculative load are re-executed.